It’s simple – Just match your 4D lottery numbers with the winning draws! 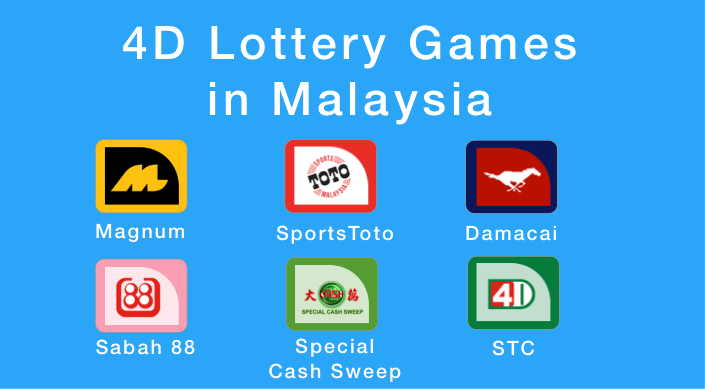 There are lottery draws every Wednesday, Saturday and Friday of the week. However, there are also special draws on Tuesdays during selected weeks. The title above refers to a horse race chosen for each draw to determine the 1st,2nd & 3rd winning prizes for the Draw. Also an unlikely situation to happen, this occurs in the event that any Damacai designated race have more than 13 horses participating. After all 3 main prizes and starter prizes have been determined, the 4-digit number combinations remaining that are assigned to the non-winning horse(s) will hence become Bonus Starter Prizes.